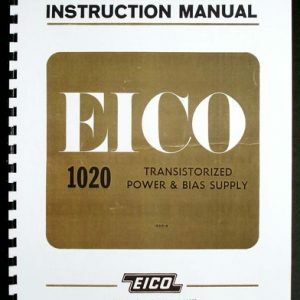 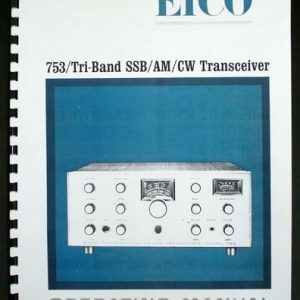 For sale is reprint of EICO Model 1025 Solid State Power Supply Instruction Manual. 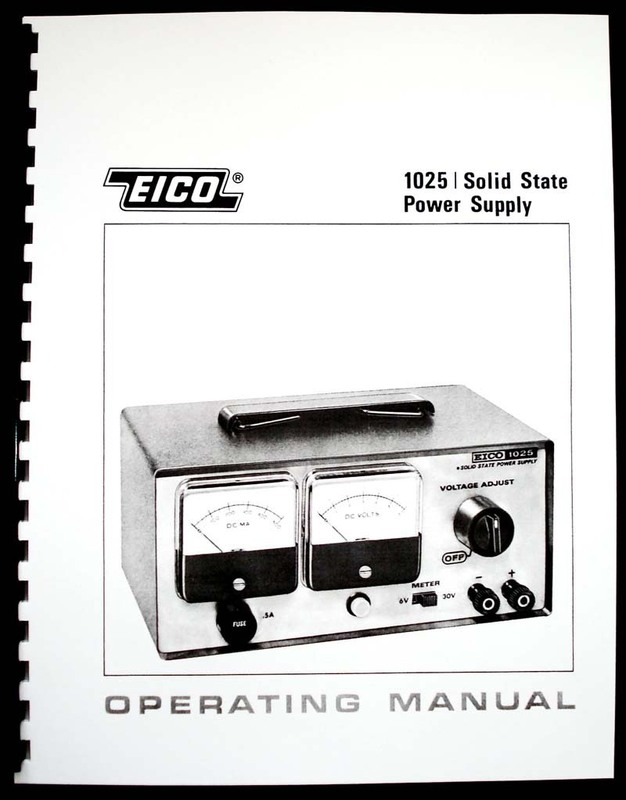 Manual is 8 Pages long and includes Part List and Schematic. 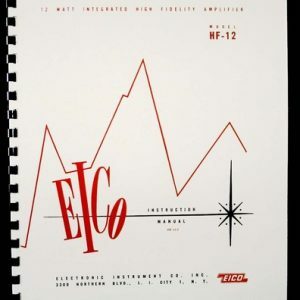 Sections include: General Description, Feature and Application, Circuit Description, Operation, Applications, Maintenance. 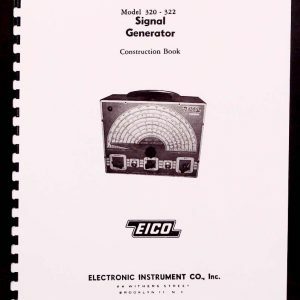 Manual includesVoltage and Resistance charts, very useful for troubleshooting.